The motivation of the teams is critical to ensure a greater identification with the values and objectives of enterprises and enhance interpersonal cohesion. Team building activities let you create bonds between colleagues, employees, and supervisors outside their normal work environment. We have programs that undergo simple cruises, regattas, nautical papers, nautical training, amongst others. 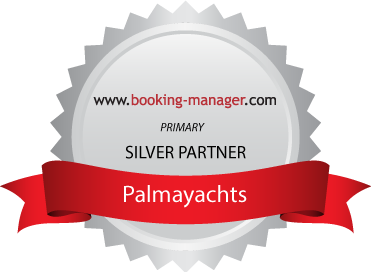 Palmayachts has the flexibility to create programs tailored to meet the needs and expectations of our customers. Sailing regattas are a great way to bond with other colleagues and co-workers. We can organize team building activities for the group to re-enforce the values and messages of your company. Several boats are available to create the best experience ever. Activity Briefing is made to the group explaining the way the Regatta is going to be held. A security briefing is then made on board, by each skipper, to guarantee that everybody enjoys it in a safe way. Positions and team work are defined and just before the begging of the Regatta, everyone can practice. Contact us to get a proposal tailored to your needs.